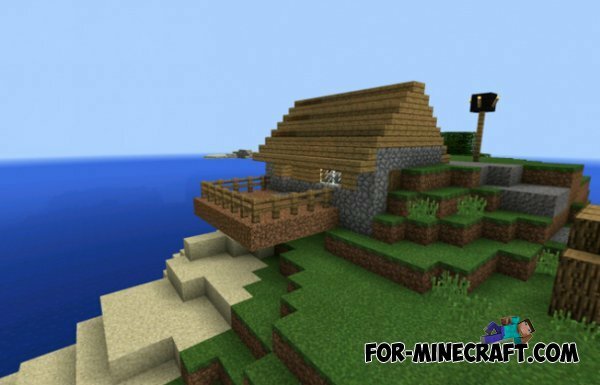 This is a special new seed with which you can easily create and be on a beautiful island among the vast sea. 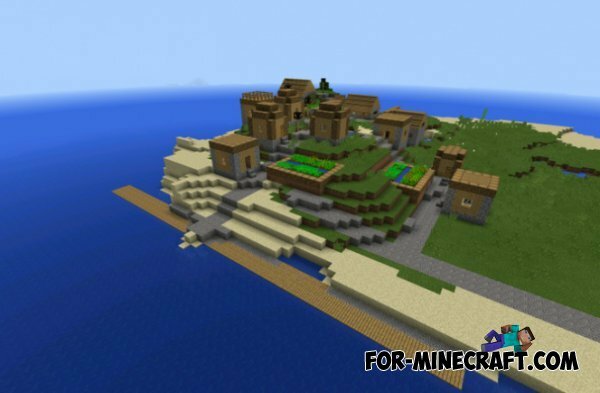 On the island you will see a very interesting village in which to live villagers. Residents will live in only one side of the island. On the other side is flat terrain with trees and plants. Before using the seed you need to create a new world and enter the seed - 278255.